Getting tired of the bright lights of the city? Have we got a treat for you. We’ve tracked down some of the best spots in the world to get away from that neon glow to soak in natural starlight. Death Valley in California is home to some of the darkest skies in the USA, and the solitary landscape keeps any light pollution at bay. Visit the bright lights of Vegas before retreating to this incredibly stunning spot for quality stargazing, if you're lucky you might even catch a meteor shower! 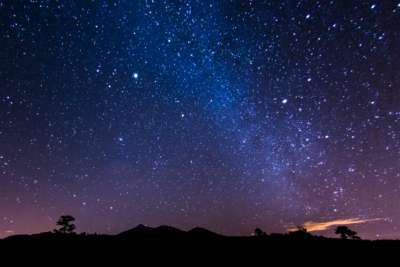 Kerry's International Dark-Sky Reserve is the only Gold Tier Reserve in the Northern Hemisphere and one of the most popular stargazing spots in Ireland. 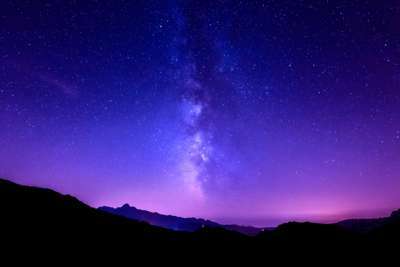 The colourful band of the Milky Way and the Andromeda Galaxy are clearly visible to the naked eye, a truly awe-inspiring sight. 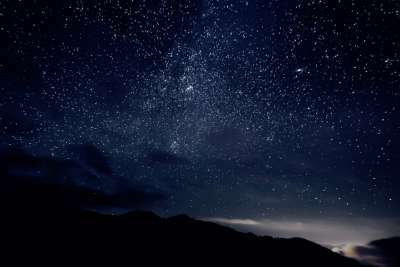 New Zealand is the proud home of the Aoraki Mackenzie International Dark Sky Reserve, the largest in the world, as well as the Mount Saint John Observatory and the Hillary Alpine Planetarium. 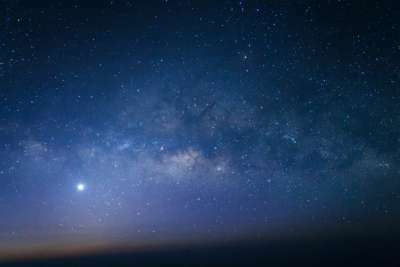 Skylight tours run regularly, allowing visitors to gaze upon the Milky Way and beyond. 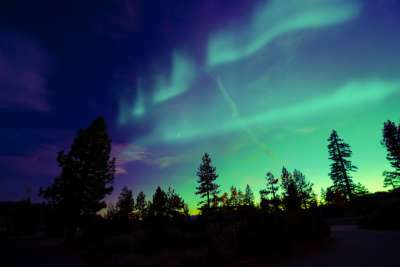 One of the most impressive natural sights in the world, Aurora Borealis is a must-see for any intrepid traveller. This spectacular light show takes place in the clear skies above Norway, usually presenting in strips of luminous green, with hints of pink, purple and deep violet set against the dark sky. 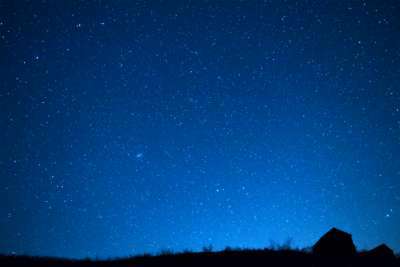 The Australian outback is an excellent place for stargazers, as there is little or no artificial light to interfere with the dazzling night skies. Uluru, formerly Ayers Rock, is a great spot to see the gorgeous Magellanic clouds and the famous Southern Cross constellation. Kruger National Park is one of the largest game reserves in Africa, home to lions, elephants and clear dark skies. Take an astronomy safari to see Orion's Belt, Jupiter's moons and the famous Southern Cross as well as the wild amazing animals that live here. 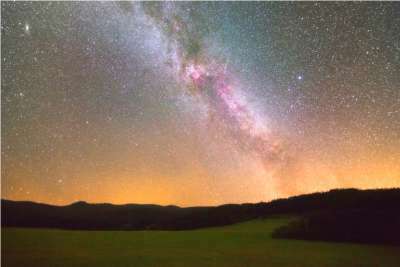 The Zselic region is one of the best locations for dark skies in Hungary. Zselic Starry Sky Park is part of a protected woodland stretching over 10,500 hectares, filled with rare flowers. 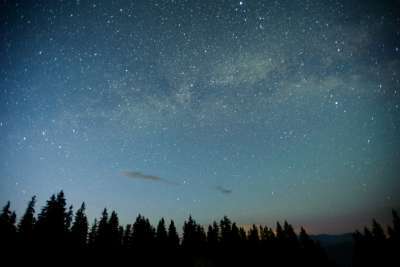 The Milky Way and the Zodiacal light are clearly visible from the naked eye on clear nights. Canada is renowned for its incredible natural beauty, and Jasper National Park is the largest national park in the Canadian Rockies with starry skies to spare. 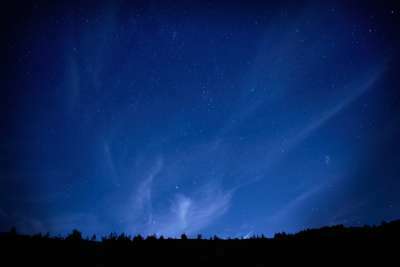 Visit in August to see the comet particles streak silvery trails through the night sky during one of the best displays of the year. Tuscany is the home of perhaps the most famous astronomers of all time, Galileo, so what better place to take a stargazing holiday? Take a trip to Florence's Institute and Museum of the History of Science, where you can see Galileo's instruments and stargazing tools. Closer to home in La Palma, the Caldera de Taburiente National Park has plenty to offer those craving some natural beauty. Many observatories sit atop the 7,800-foot-high Roque de los Muchachos, the highest point on the island, making this a peaceful spot to sit back, relax and gaze.